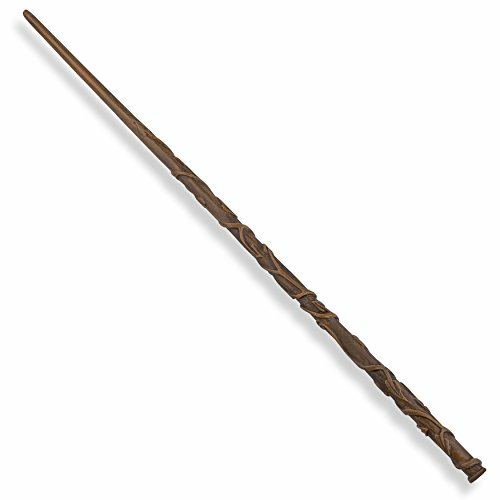 Vine magic wand perfect for cosplay, Halloween costume party or other conventions. 14 1/2 inches in length, exact 1:1 scale reproduction. Gift box included. Sculpted resin, hand painted, dedicated to the smallest details. A wide range of wands for the choosing. But it's really the wand that chooses the wizard, of course. If you have any questions about this product by Wanderful idea, contact us by completing and submitting the form below. If you are looking for a specif part number, please include it with your message.